Lost: The Complete Series on Blu-ray: $99.99 + Free Shipping! Costs $190 at Walmart! 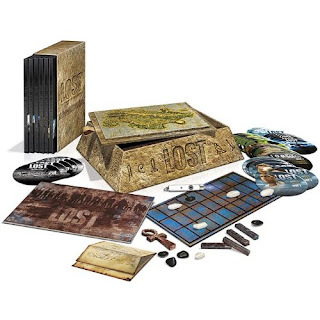 Wow, right now at Amazon you can get the complete Lost series on Blu-ray for just $99.99 with free shipping. I did a price-check and this costs $190.96 at Walmart and has a list price of $279.99! This set has a whopping 36 discs and 5,074 minutes worth of (in my opinion!) one of the best shows ever!